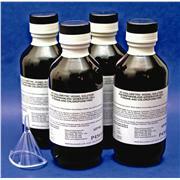 Pyridine and chlorocarbon free vessel solution forcoulometers with or without diaphragm. Anolyte for coulometric moisture determination. For volumetric analysis. 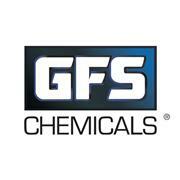 Must be used in conjunction with KF Solvent 1609, 1610 or Buffer 1615. Kit contains 1 L of Vessel Solution (Anolyte), 125 ml of Generator Solution (Catholyte), 25 ml of Neutralizer and 1 funnel. For coulometric analysis. Catholyte for coulometric titrators. 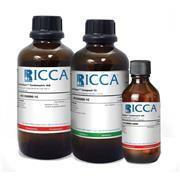 Formula: Mixture Description: Pyridine-free and Chloroform-free.